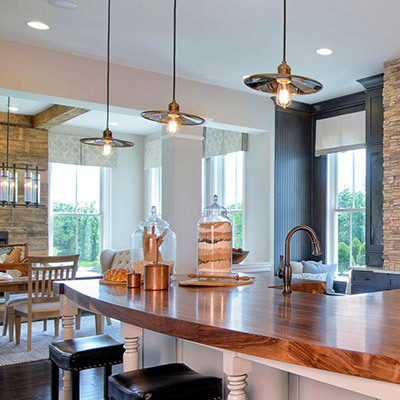 Clip On Lamp Shades All shades on our website can easily convert to clip on by using the simple hardware below – just like we do in our showroom. Also, our small shades with 6″ bottom and less already have the clip on built on. 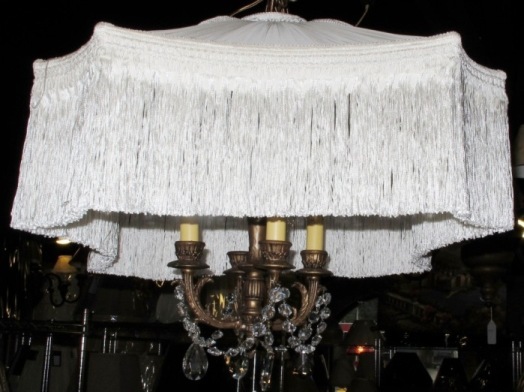 Clip on shades for chandeliers and small lamps are here. Email your questions and call us to order. STANDARD CLIP ADAPTER (standard bulb) – Attaches to any of our lamp shades. Make any lamp shade clip onto a light bulb by using the STANDARD CLIP ADAPTER. This clip adapter positions the shade about 1.5″ higher than the flush clip adapter. FLUSH CLIP ON SHADE ADAPTER (standard bulb) – Makes any lamp shade clip onto a light bulb, positions the shade about 1. 5″ lower than the standard clip adapter adapter. 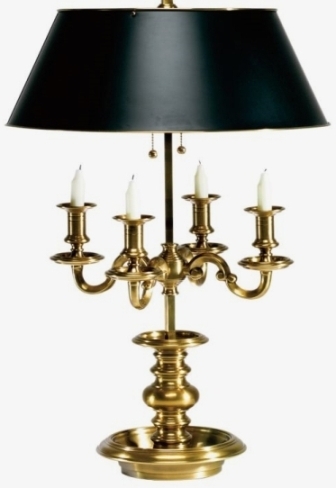 CANDELABRA CLIP ON SHADE ADAPTER (chandelier bulb) – Makes any lamp shade clip onto a candelabra (chandelier) light bulb. 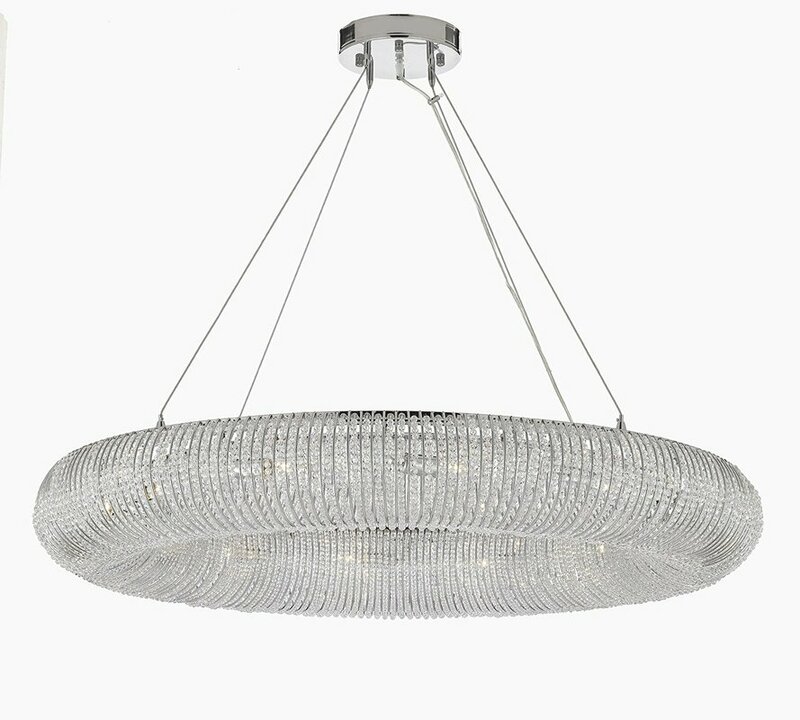 Our chandelier shades already have this built on. 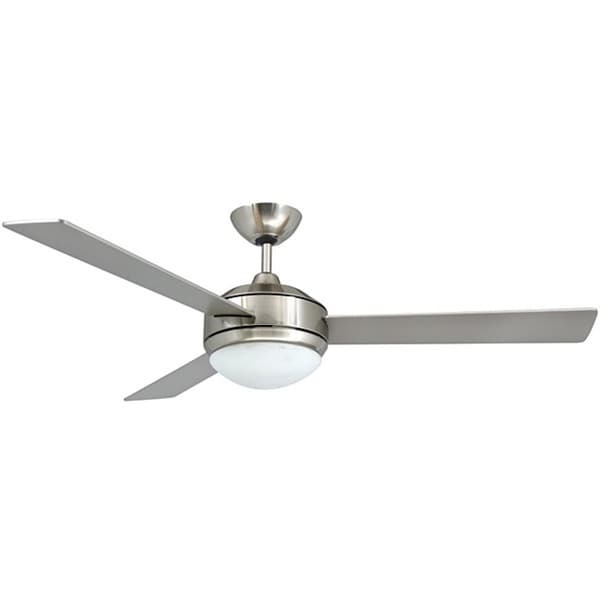 Shade Riser – 1″ or 2″ tall – Screws onto a CLIP ON SHADE ADAPTER to quickly adjust the shade vertical position – Raise or lower a lamp shade. Sconce Shades Custom Half shades are available in any size or shape – ask. 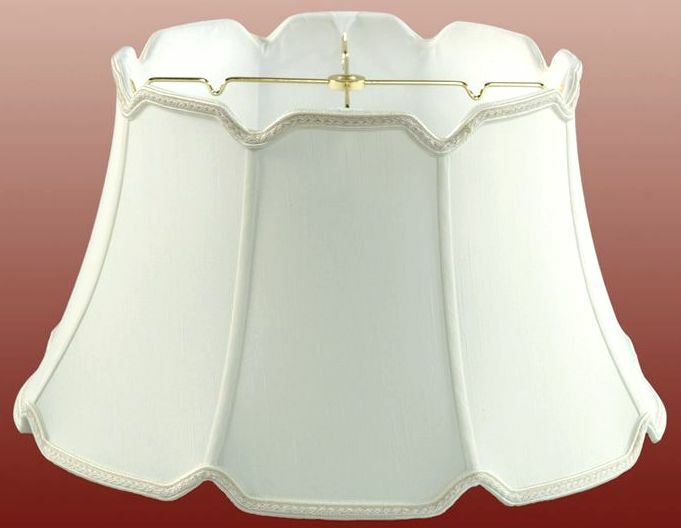 Sconce shade White Linen 4x4x6 $19 Sconce shades clip on – ask Silk Half Shade A30821 Cream, White, Tan, Black 4x4x4.5 $19 Black Silk Half Shade A30821-2 4x4x4. 5 $19 Faux Leather Half Shade A30821-11 4x4x4.5 $19 Linen Half Shade Cream A51021 4x4x4.5 $19 Red Silk Half Shade A30821-9 4x4x4.5 $19 Leopard Print Half Shade A30821-12 4x4x4.5 $19 Silk String Half Shade A30821-6 Cream, Taupe 4x4x4. 5 $19 Butterfly Pleat Half Shade Cream M9905W 3x5x5 $24 Red Silk Half Shade M9901W 3x5x5 $24 Sage Green Half Shade M9902W 3x5x5 $24 Sand Decorated Half Shade M9904W 3x5x5 $24 Bronze Decorated Half Shade M9903W 3x5x5 $24 Silk String Half Shade Off White M9906W 3x5x5 $24 Cream Shield Sconce Shade B00700 Half Shade Old English Braid Trim 4x4x5. 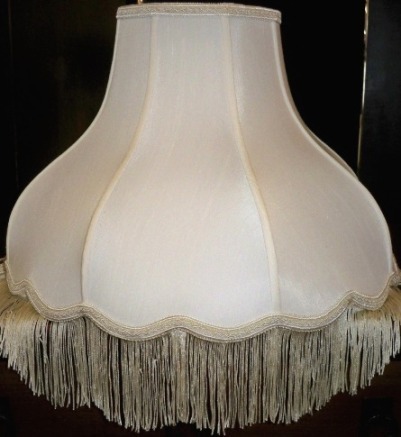 Chandelier Lamp Shades Shades clip on to a candelabra bulb = – Silks and hardbacks HB *** Wholesale for Large Quantity Orders *** See styles, sizes and prices at Lamp Shade Pro >>> White linen HB 3x5x4. 5 Sale Close-up Burlap drum 4x4x4 4x4x5 5x5x4 American made Burlap empire 3x4x4 drum 3x5x4 3x6x5 American made Black paper gold foil inside 3x4x4 drum 3x5x4 3x6x5 American made Mushroom pleated HB 3x4x4 drum 3x5x4 3x6x5 American made Dark beige w/soft lining D68518 3x5x4 Wine with beige trim w/soft lining D68855 3x5x4 Scallop w/soft lining cream D68886 3×4. 5×4.5 Black silk gold inside D68518 3x5x4 White bell soft lining D68284 3x6x5 Linen with brown fleck HB A50712 3x4x4 3x5x4.25 Navy blue w/soft liner D68766 3x5x4.5 Silk empire A30112 cream, white 3x5x4. 25 pleated A30204 cream, white 3x5x4.25 Scallop silk cream D68288 3x5x5.25 Mini drum pleated silk cream D68538 2.75×3.25×3.25 White silk empire D68545 3×4.5×4.75 Silk cream empire D68546 3×4. 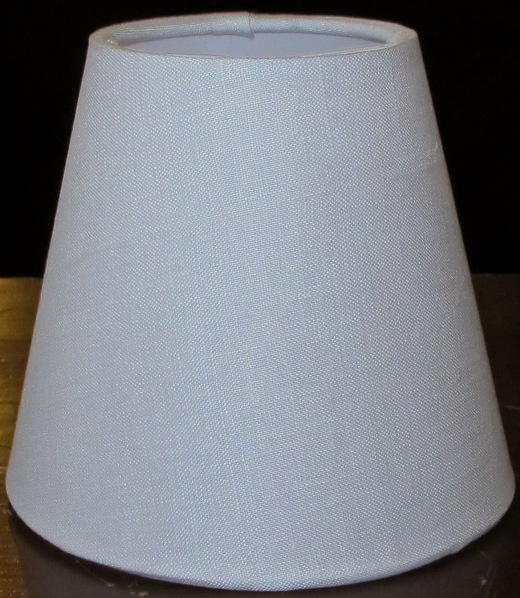 5×4.75 pleated w/soft liner gimp trim, blue, beige, red, white A30304 2.75x5x4. 3.25x6x5. Classic bell silk A30111 cream, white 3x4x4 3x5x4.25 3.25x6x5.25 Black bell silk A30111-2 Luxury 3x5x4. 25 3.25x6x5.25 drum A30107 cream, white, black 3.5x4x4 4.5x5x4.25 drum smock pleated A30203 cream, white 3.5x4x4 4.5x5x4.25 5.5x6x5.25 beige fabric texture w/lining D68604 3x5x4.5 Beige triple fold w/soft lining D68963 3x6x5 Drum bell w/soft lining cream D68978 3. 5x4x4.5 Pleated cream silk D68996 3x6x5 Twist swirl pleated silk cream D68287 3x5x5 Brown w/lining D68602 3x5x4.5 Burlap braid trim gold lining D68600 3x5x4.5 Beige bell silk D68642 3x5x4. 5 beaded cream silk D68676 3x5x4.5 Square cream w/soft liner D68679 3x6x4.5 Brown drum w/lining D68720 3.5x4x4.75 Red silk bell M: 3x4x4 A: 3x5x4.25 M: 3x6x5 Linen cream HB A51012 3x5x4. 25 Custom metal s Custom sizes and colors, rust patinas Mica square K20150 2.75×5.75×4.5 Mica empire D68986 3x5x4 Custom mica s Custom sizes and shapes in amber or silver mica Leopard print bell w/liner A31211 3x5x4. 25 3.25x6x5.25 Faux leather bell vinyl w/liner A31111 2.75x4x4 2.75x5x4.25 3.25×6.25×5 Swirl twist pleated w/soft liner A30211 cream, white, black 3x5x4.25 3.25×6.25×5 Linen HB cream, white, celadon green, light blue, brown HB M5647 3x5x4. 5 Natural linen fabric luxury lining M248 3x5x4.25Clip on shade Linen beige string w/luxury liner 3x4x4 3x5x4 3x6x5 Drum linen clip on A30701 3x4x4 $22 4.5x5x4.25 Square linen clip on A30702 4. 5x5x4.25 Drum string silk A10602 taupe only 3.5x4x4 4.5x5x4.25 5.5x6x5.25 Drum hex string silk A10601 taupe only 4.5x5x4.25 5.x6x5.25 string silk Colors >>>>>>> 3x4x4 3x5x4 3x6x5 String silk colors: Burgundy Black Brown Celadon Copper Off White Square string silk A10603 off white, taupe, clip on 3. 5x4x4 4.5x5x4.25 String silk hexagon, off white, black, taupe 3x5x4 3x6x5 4x8x6.5 French bell silk L=A30205 R=A30206 cream, white 2.75x5x4.25 3×7.5×4.5 Gold metallic string sheer see thru M8247 3x5x4. 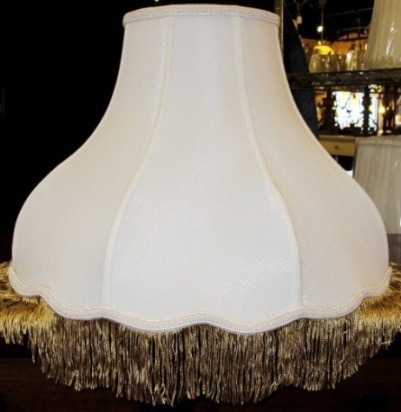 25 3x6x5 Silver metallic string sheer see thru M8247 3x5x4.25 3x6x5 All s clip on to a candelabra bulb Mini shade hex w/soft liner cream, white, black A30113 3x4x4 3x5x4.25 3.25x6x5.25 Small Lamp Shade Sale – Finest Quality Overruns Values up to $129 – Sale priced No back stock – No reorders – Limited quantities Fleur de Lis designer HB 4x6x5. 5 4 left to sell Gold stripe designer HB 4x6x5.5 6 left to sell Green teal stripe designer soft lining 3x6x5 3 left to sell Cream silk gallery pleated designer 3x5x4.5 4 left to sell Black silk gallery pleated designer 3x5x4. 5 2 left to sell Pink Flowers with ribbon on cream fabric designer soft lining 2.5x6x5 2 left to sell Brown pinecones embroidered designer soft liner 3x5x4.5 9 left to sell Amber mica decorated 3x6x4.